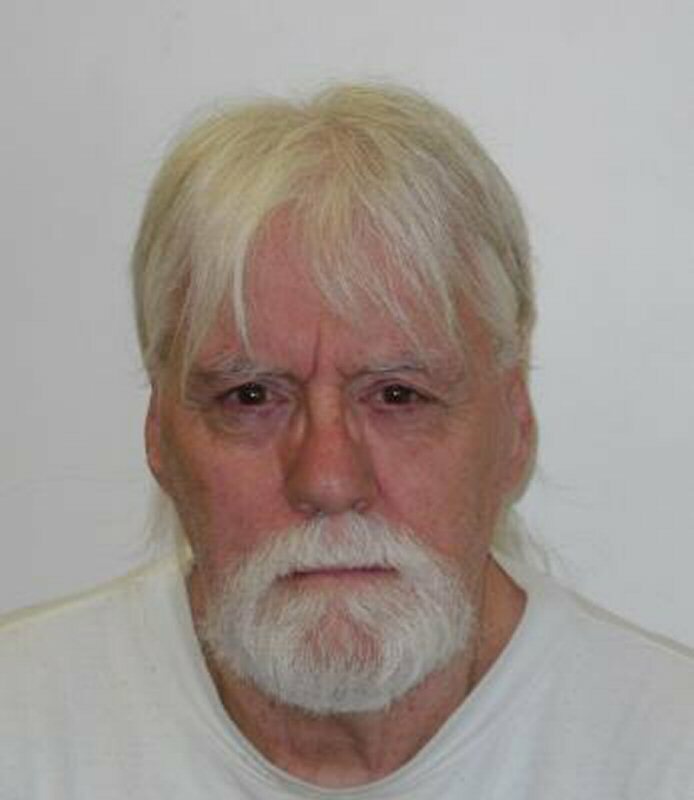 On September 30, 2016 during a 10 a.m. count in the minimum security unit at Saskatchewan Penitentiary, staff members discovered that Roger Joseph Gillet was not accounted for. The Correctional Service of Canada (CSC) immediately contacted the Prince Albert Police Service and Prince Albert detachment of the Royal Canadian Mounted Police (RCMP) and a warrant for his arrest has been issued. Roger Joseph Gillet is 64 years old, measures 170 cm (5' 7") in height and weighs 81 kg (179 lbs). He has a fair complexion, brown eyes and grey hair. He has scars on his back and chin and tattoos on the abdomen, chin, upper right arm, and left arm. He is currently serving an indeterminate sentence for Second Degree Murder, Forcible Confinement, Robbery, Prison Breach and Escape Lawful Custody. Anyone who has information on the whereabouts of Roger Joseph Gillet is asked to contact police.